Anne Zeiser presenting key concepts from Transmedia Marketing at “The Engagement Factor” panel at the 2014 AFM. Because of its groundbreaking approach rooted in sound strategy and real-world examples, Transmedia Marketing: From Film and TV to Games and Digital Media has entered and transformed the media making and media marketing conversation. 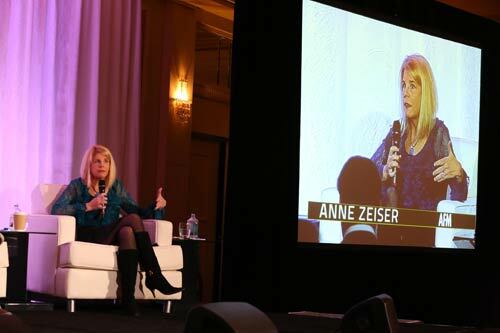 Producer and media strategist, and Transmedia Marketing’s author, Anne Zeiser is sharing its key concepts and case studies at top industry events. And, the book has received critical acclaim from producers, writers, marketers, business executives, and educators alike for its “how to” structure for writing a content and marketing plan, enlivened by relevant examples of winning approaches and techniques. 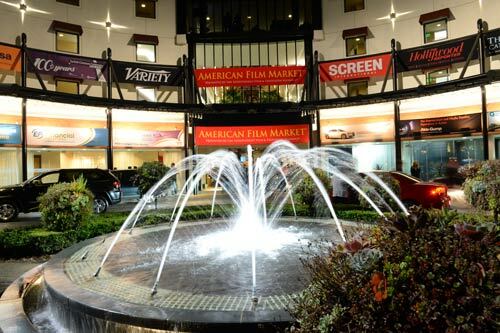 The entrance to the American Film Market (AFM) at the Lowes Santa Monica Beach Hotel, which takes over the beachfront resort area for more than a week every November. Anne Zeiser presenting key concepts of the “Media-fueled Impact” chapter of Transmedia Marketing at the “Action! 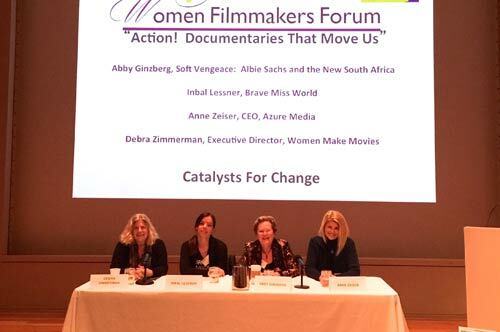 Documentaries That Move Us” panel at the Woman Filmmakers Forum in Portland Maine. As someone working at a talent agency this book is an unbelievable tool for our employees and our clients. Across the board, from directors, producers, writers, and actors, to our musical artists, this book provides fantastic analysis of modern media and entertainment landscapes. 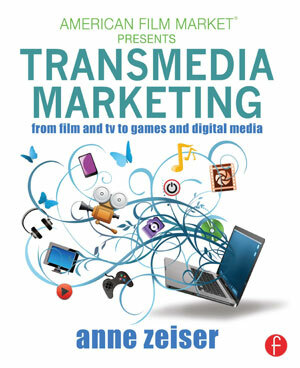 Anne Zeiser's excitement for transmedia marketing literally jumps off the pages, which makes her book such a fun read. I especially loved the "Author's Anecdote" sections in each chapter, and all the quotes by top industry professionals sprinkled throughout the pages. It’s such a well-written, smart, energetic book – I highly recommend it! This book has been an eye opening experience into the world of Transmedia. As someone who wants to work in the entertainment industry, it is clear that Transmedia is the way of the future, and this book has given wonderful insight into that world. Anne clearly has an understanding for the different elements involved in multi-platform storytelling, and gives great insight into how to create content that enhances a world and brings in a wider audience. I highly recommend this book to anyone interested in getting a head start into the fascinating world if Transmedia! This is a nifty, entertaining, and revelatory book for anyone in the media. The old days of focusing on the creative content of your project and THEN publicizing it are gone. This is the new era of transmedia marketing, where you should be publicizing and forming social media alliances before you even put one image on the screen or one word to paper. What Anne Zeiser has to say makes a whole lot of sense, and whether you are an author, game developer, filmmaker, or branding campaign manager, this book has practical tips for you. Chock-full of clear examples, interviews with industry experts, and an insider’s look at how to utilize the tools for a successful transmedia campaign, TRANSMEDIA MARKETING serves as an excellent resource for both beginners and veterans alike who wish to better understand transmedia as a resource. This book is smart, clear, and entertaining, as Anne Zeiser demonstrates her extensive knowledge and expertise on one of media's most important innovations - RECOMMEND. This book promises to be an indispensable resource for producers and content creators who want a better understanding of transmedia marketing. Few people know the field as well as Anne Zeiser, who has assembled a fascinating guide, complete with useful case studies. Just as media now transcends boundaries, Zeiser shows that effective marketing must do the same.  How to do so is the rub, and this book will give you a great head start. Filmmakers around the globe know that marketing is not what it used to be. TRANSMEDIA MARKETING is a treasure trove of information for media makers everywhere to have the tools they need to get their message out. The Transmedia Revolution has changed not only the way screenwriters sell their product, but even how they create it. Anne Zeiser's new book is an absolutely essential guide for writers as they navigate their work through all these new and sometimes tricky media platforms to success. Zeiser is a media vet with loads of insight and experience but yet she also has her finger on the pulse of where the industry is now and where it's going. Whether you're a novice just starting out or a seasoned writer/producer trying to stay relevant, this is the book for you! In today's digital age, every Hollywood insider knows that successful storytelling must embrace multiple platforms. Zeiser's book artfully breaks down every media platform imaginable and guides you step by step through the often complicated maze of transmedia storytelling and marketing. If you’re a creator, this is a brilliant, "must read" that will enable you to engage global audiences and significantly up your chances of having the next big hit that everyone's talking about.